Michael Leonard is a native of Adare, County Limerick, and has been working as a driver for over 20 years in the area. He took over the business from his father who served the County Limerick for over 40 years. Michael operates a local taxi service but also operates tours for those looking to discover the south west of Ireland. 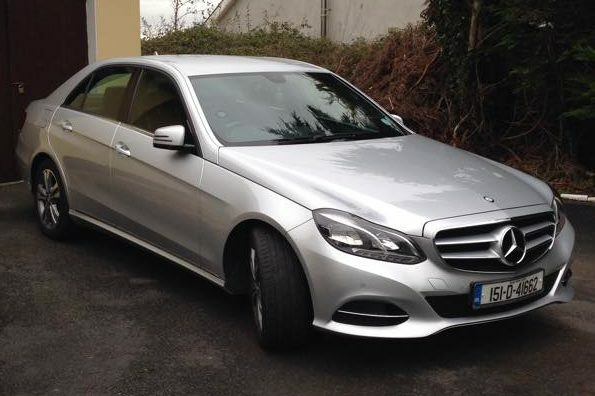 Whether taking a trip locally, into Limerick City or to Shannon Airport, we offer luxurious comfort all the way. Luxurious travel with A/C, leather seats ensuring a safe, comfortable and stress-free trip.